Does oras contain emerald exclusive Pokemon? This question might seem weird, but i'll explain why I'm asking. You know how you can t catch ralts in D/P, but you can in Pt? Well, based on previous remakes, will ralts probably be catchable before e4 in the D/P remakes? I don't really see how this is a question worth asking. Even IF there will ever be Gen 4 remakes, asking that question right now is something no one has an answer to. In other words, your guess is as good as anyone else's. Really no point in asking right now. The title: "Does oras contain emerald exclusive pokemon"
But the description of the question is clearly "Well, based on previous remakes, will ralts probably be catchable before e4 in the D/P remakes?" He is asking if Ralts will be catchable in D/P remakes unlike their original predecessors. That's how i'm reading his question anyway. 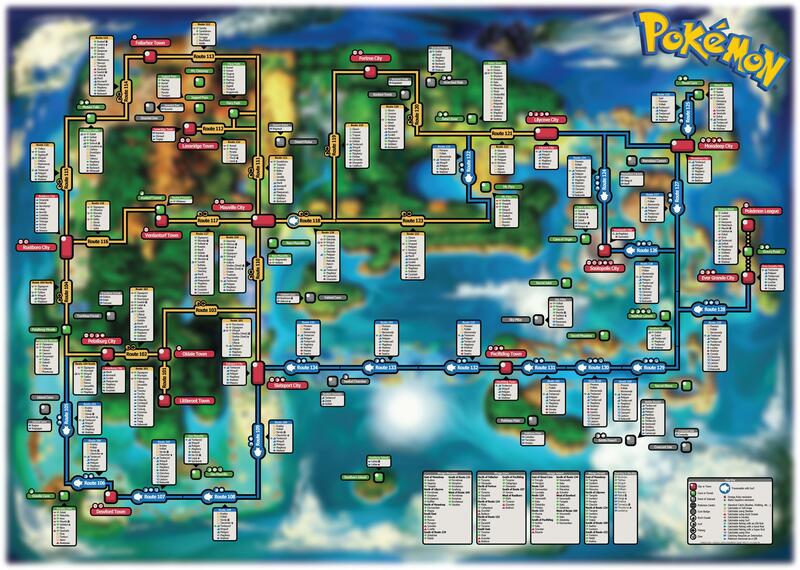 ORAS contains every Pokemon except some found in X and Y. With just these games, you can get every Pokemon in existence. The only Pokemon not found in ORAS are the XY legendaries and most of the new Pokemon from XY. So emerald exclusives should be found in ORAS. However, not all the Pokemon in ORAS are I the main region. To get most of the National Dex, you have to visit the Mirage Spots available postgame. However, most of the MIrage Spot Pokemon are from different regions, so emerald exclusives should be available within the normal game. Were any Pokemon introduced in remakes/sequels? What are all the OSTs from remade games that didn’t exist in the originals?